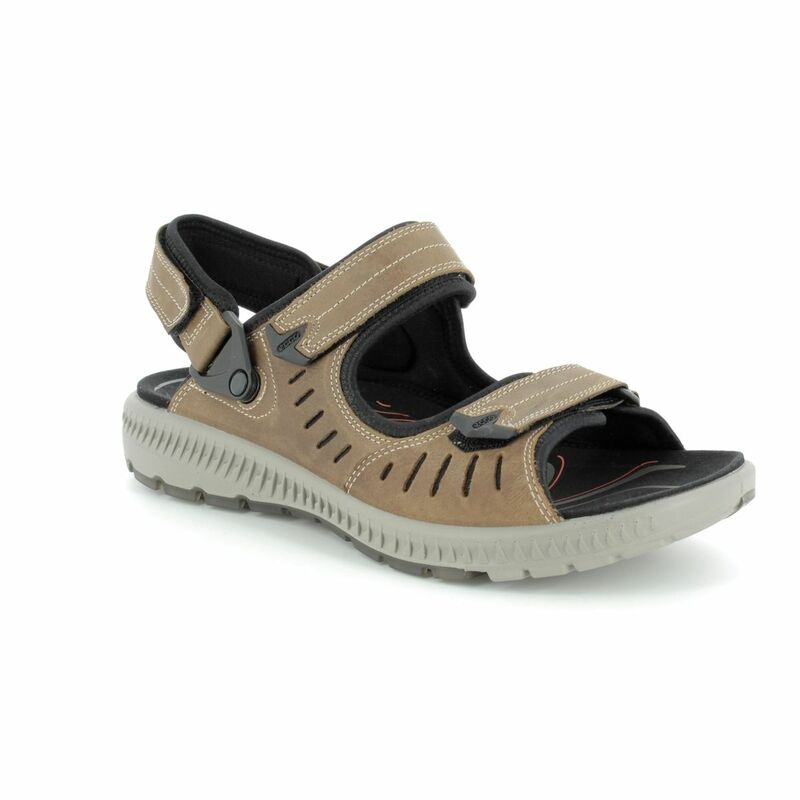 Ecco brings us 822704/02114 TERRA SANDAL. 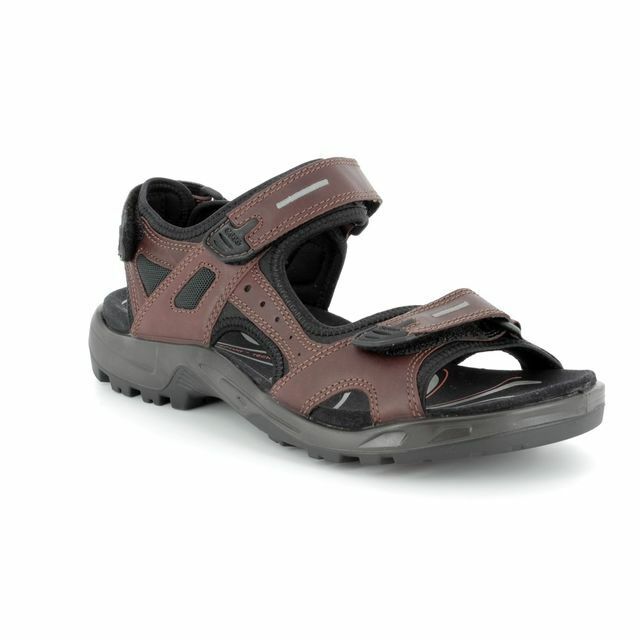 These everyday men's sandals have been inspired by trail running with a high traction sole in both wet and dry conditions. 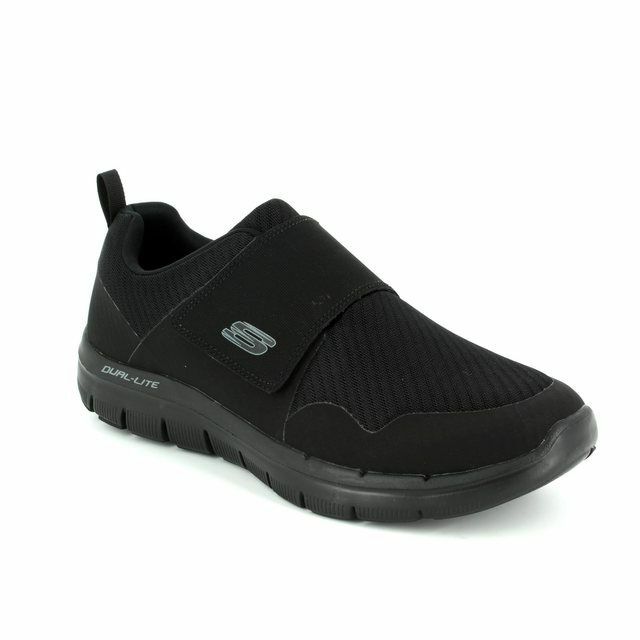 ECCO Fluidform Technology is used to create a light, flexible and shock-absorbing sole for comfort in every step. 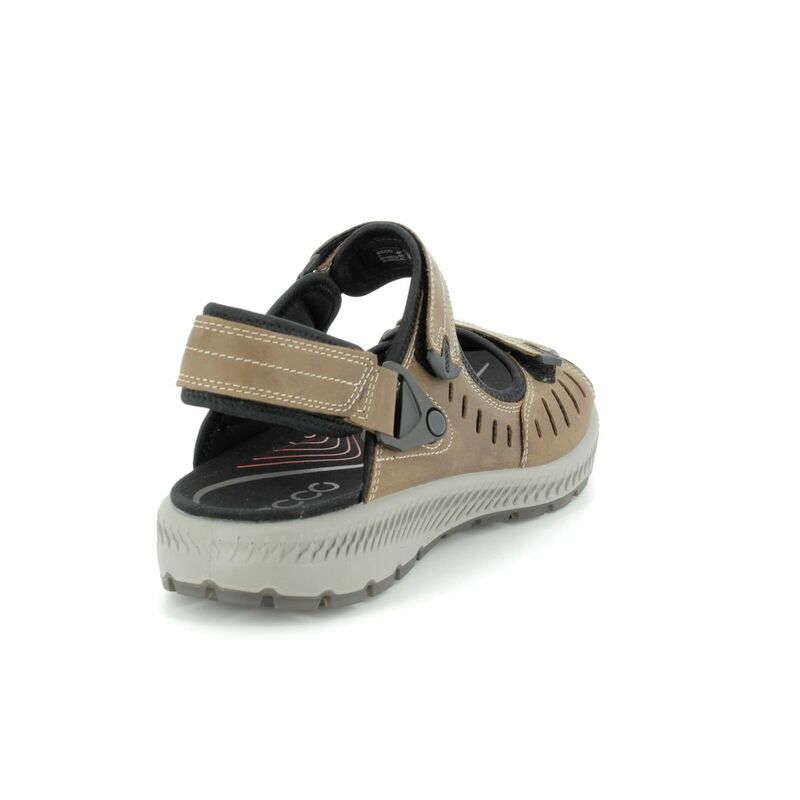 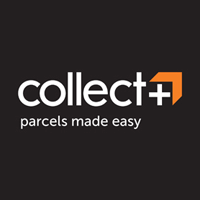 There are two side bars and three points of adjustability with hook and loop fastenings to ensure the perfect fit. 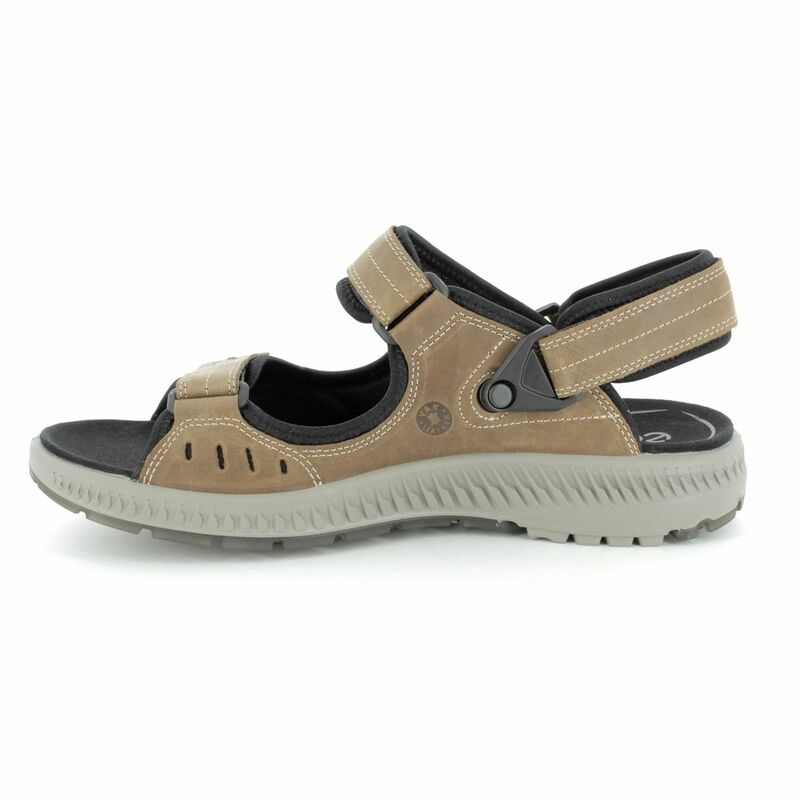 The sandal has a mesh lining for increased comfort against bare skin and the moulded EVA footbed is covered with a soft, antimicrobial treated microfibre material. 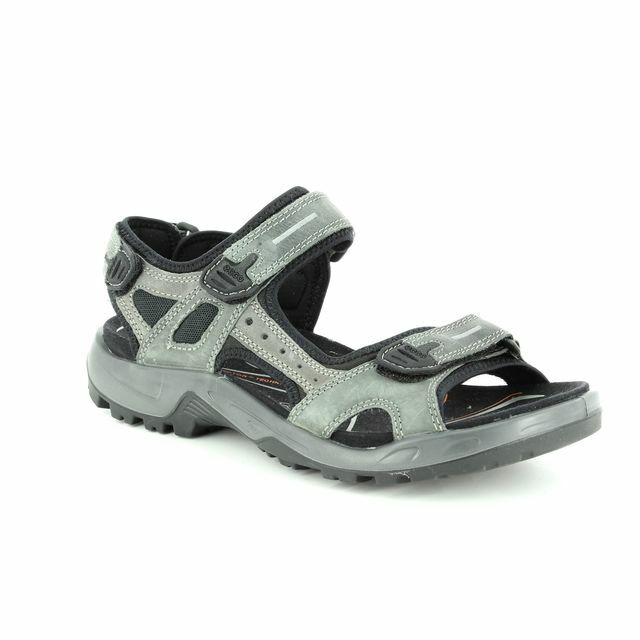 The desire to create a high performance sandal has not been at the expense of style. 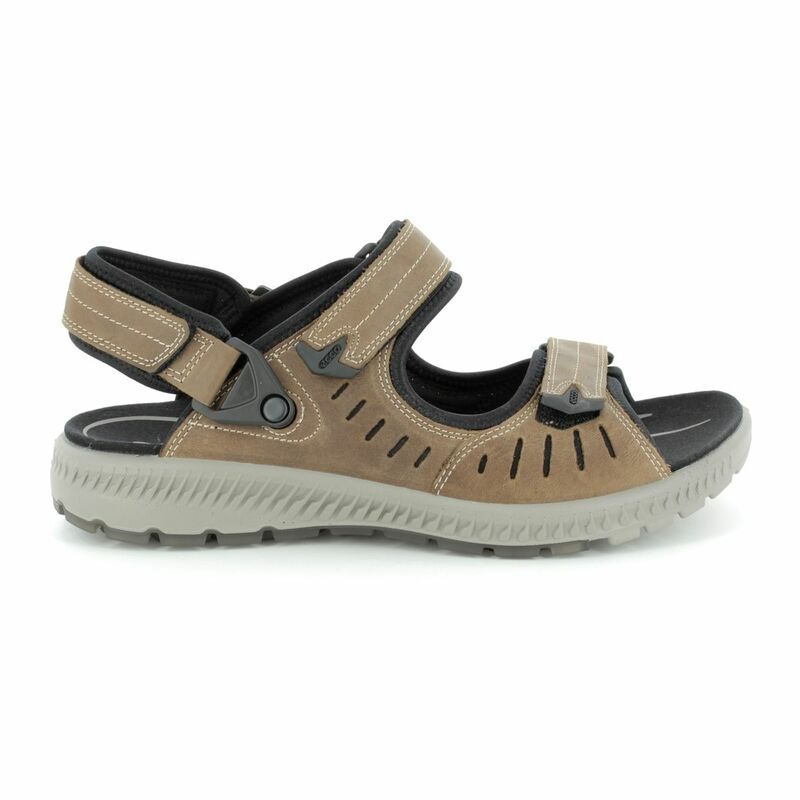 The uppers are made from high quality, soft oiled nubuck that is durable and gives these sandals a stylish edge. 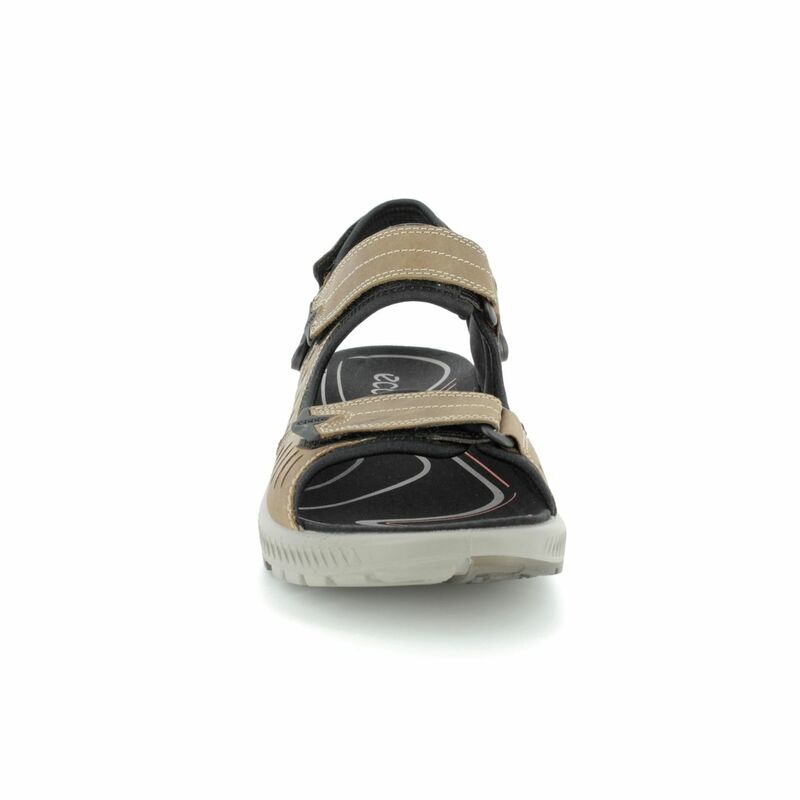 This sandal also features a detachable strap at the heel so you can wear these as slip on if you wish. 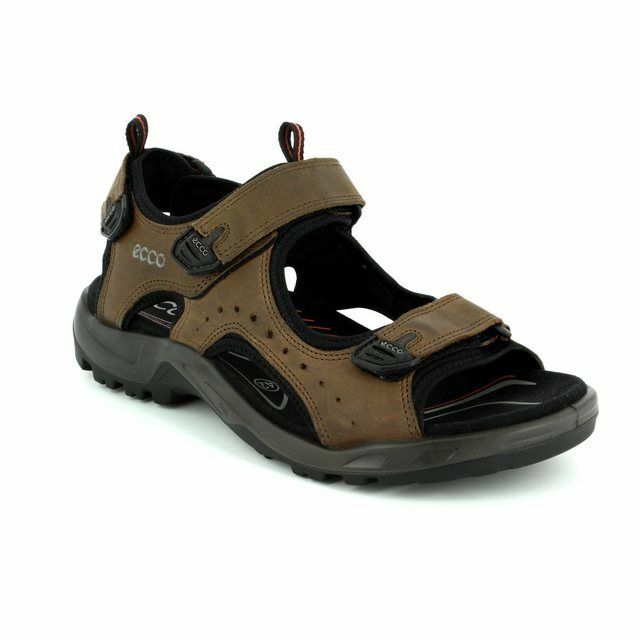 Buy your Ecco men's sandals from Begg Shoes, an official Ecco stockist.